Singapore-based MOO Store is proud to announce that their native token, XMOO, has been listed on the Coinsuper exchange. 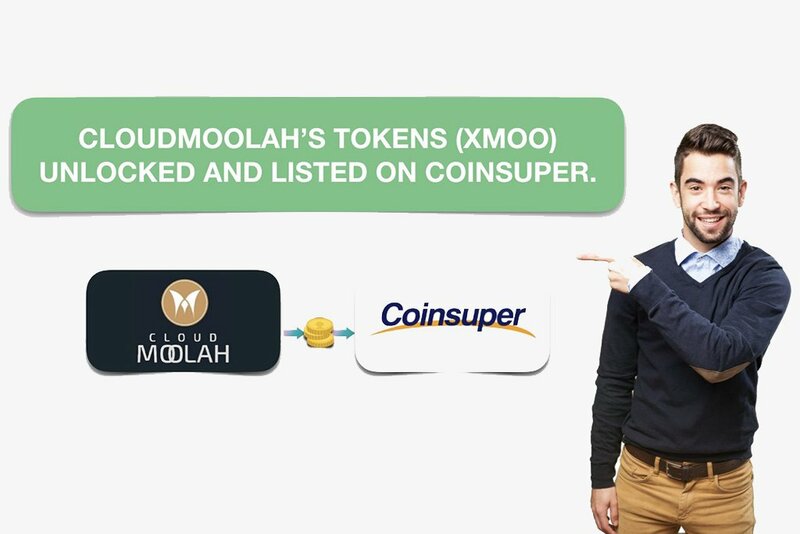 CloudMoolah, the major product of Singapore-based Cloud Alliance, has recently revealed that its native XMOO token was officially listed on Coinsuper exchange. The trading pair for XMOO/ETH went live on August 29, 2018, at 6pm (UTC +8), with deposits opening 4 hours before that. Coinsuper represents itself a leading trading platform based in Hong Kong, a global team of which consists of experienced proffessionals in the fields of compliance, wealth management, as well as cryptocurrency and Fintech. Coinsuper secures customer funds using industry standard practices like SSL encryption, multi-sig wallets and offline funds like cold storage. Google 2FA is also used for customer logins as well as BTC withdrawals to ensure only authorized users have control of an account’s funds. 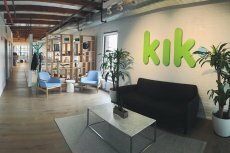 This news follows a successful $15,000,000 token sale that occurred earlier this year in April. XMOO will be used within the MOO Store for payments in games. Game developers can take advantage of the currency and receive publishing, marketing, and localization services at a discounted rate. This store is currently being developed in collaboration with Cloud Alliance as well as Unity Technologies, most famous for their Unity game engine. Once developed, the store will become Unity’s exclusive distribution platformer partner for the southeast Asian region. The Southeastern Asian market is fragmented. With many app stores, developers need to think about reaching the entire demographic. 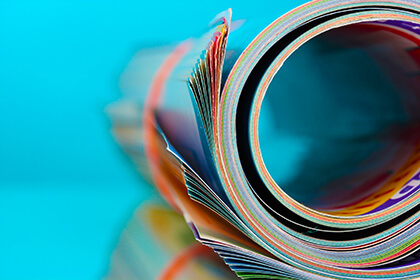 The MOO Store would make this easier through bypassing the typically lengthy and cumbersome integration process, as well as providing value adding services for the devs, like customized curation. Many new apps are being released as well, with almost 3,000 on a daily basis. Numerous different languages, from 5 different distinct families represent the various countries within this area, making it more difficult for a single game dev to penetrate the market. CloudMoolah will also allow app developers to collect revenue from over 500,000 point of sale terminals within the area, since credit card penetration is extremely low, at 3%. Despite this low penetration rate, Southeast Asia is one of the fastest growing markets for mobile gaming. 70% of the 626 million in this region are under 40 years old, and there are 854 million smartphones. This region has a 69% year over year growth rate. The young demographic with quickly growing rates has led many developers to seek dominance in this area. CloudMoolah already works alongside many in-app purchases products with companies like Apple, Google, Amazon, Facebook, Xiaomi, and Samsung.